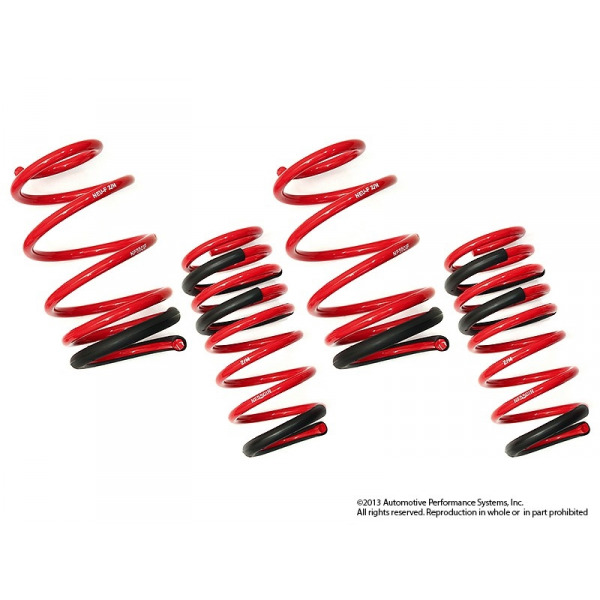 Neu-F performance lowering springs reduce body roll during cornering, and front end dive under heavy braking. Plus, the kit also reduces wheel-well gap to create a more aggressive look for your car. 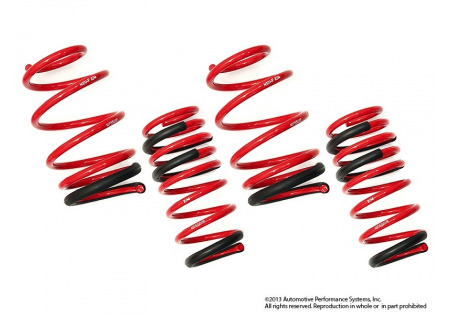 Why Neu-F springs are different from our competitors'? 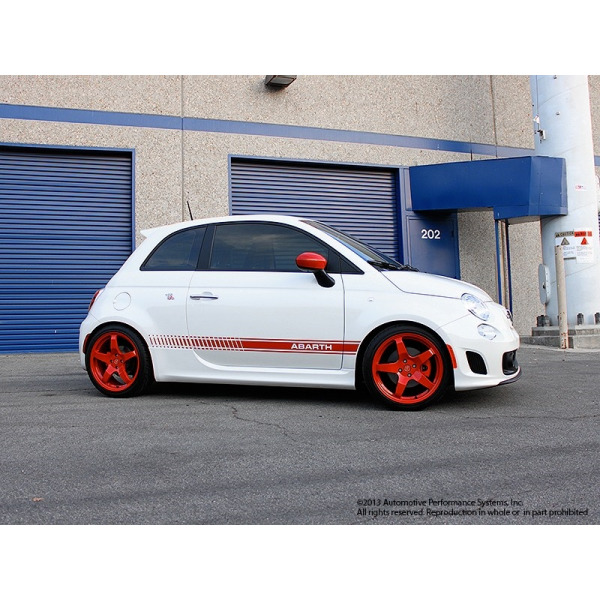 Based on the experience and the results of intensive R&D, Neu-F concluded that the factory Abarth has near perfect 'spring rate to vehicle weight ratio'. The car handles well out of the box so we decided to increase the spring rate slightly and only reconfigure the static height. This lowers the center gravity and gives an even front and rear stance. This also enables the car to keep ride quality similar to stock Abarth's firmness and rely on sway bar upgrades to enhance the handling characteristics.